On the westernmost tip of the Island of Flores, the town of Labuan Bajo, or also spelled Labuhan Bajo sits peacefully: a small fishing site with surprisingly comprehensive tourist facilities. 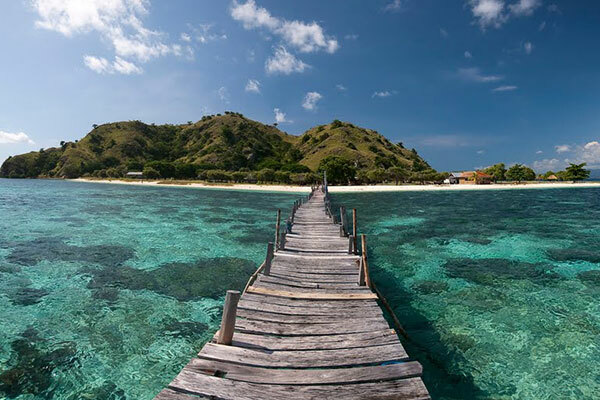 The central logic for its wide range of amenities is the extraordinary interest of travelers to the existence of the Komodo dragon, locally called ora, if not for its superb national park that encompasses some 80 islands. 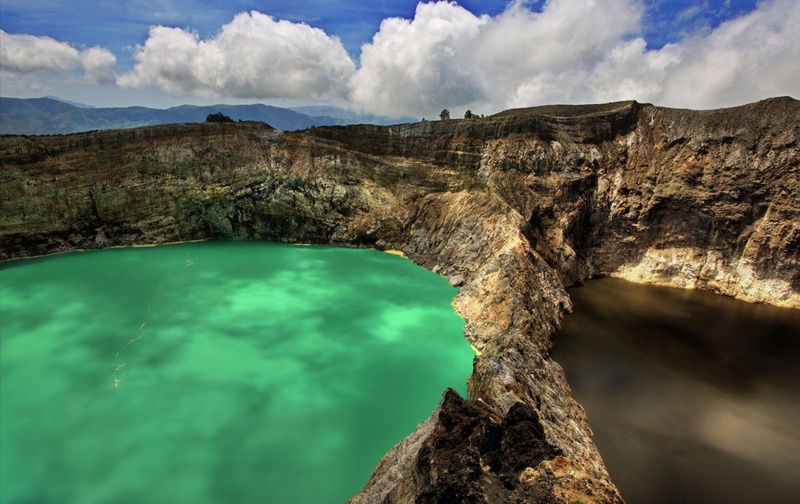 Some people may only dream about trekking to Mt Kelimutu on the island of Flores with its three colored lakes, while others make it a reality.